The Turkish ministry of Justice Tuesday said it canceled a delegation’s planned trip to the US because of the visa crisis opposing the two ally countries. “Due to the recent visa crisis between the two countries, the visit was cancelled by our Ministry,” the Justice Ministry said in a statement, denying that the US has rejected the delegation’s visa applications as reported. A delegation of the ministry was due to fly to the US to inspect detention centers in Minneapolis, Minnesota and Omaha, Nebraska. Earlier reports suggested that US authorities have shunned visa applications by the delegation. Ankara and Washington have seen their ties frustrated early this month after US embassy in Ankara suspended the issuance of all non-migrant visas to protest against the arrest of one Turkish personnel working at US consulate in Istanbul. The man, a translator was arrested in May over alleged links with Gülenist Terror Group (FETO) led by Turkish cleric Gulen living in the US. 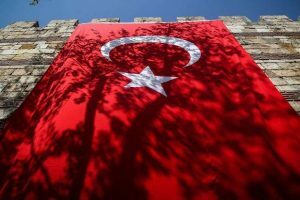 Ankara accuses the FETO for being responsible for the botched military coup in July last year. 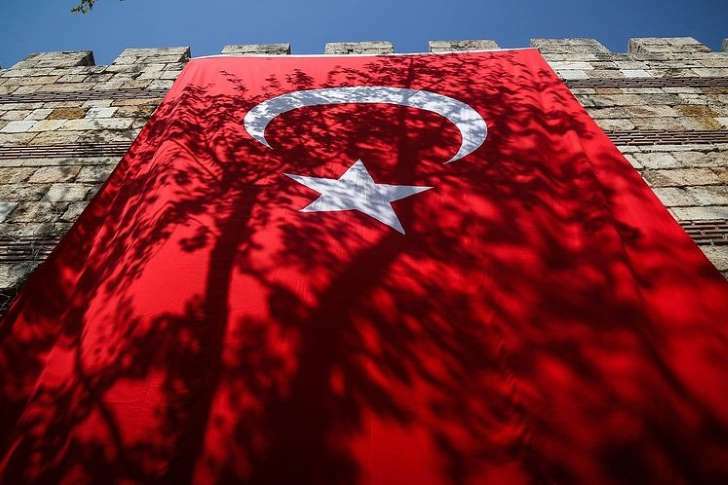 The Turkish embassy in Washington retaliated suspending all visa applications. Turkish authorities on October 9 issued an arrest warrant against another personnel at the US consulate in Istanbul for testimony. Authorities have rounded the wife and the son of the suspect for investigation. Posted by KanelkaTagba on Oct 25 2017. Filed under Headlines, World News. You can follow any responses to this entry through the RSS 2.0. Both comments and pings are currently closed.